We all know that St Lucia is one of the most popular Caribbean islands for tourists due to scenic natural highlights and an appealing climate. 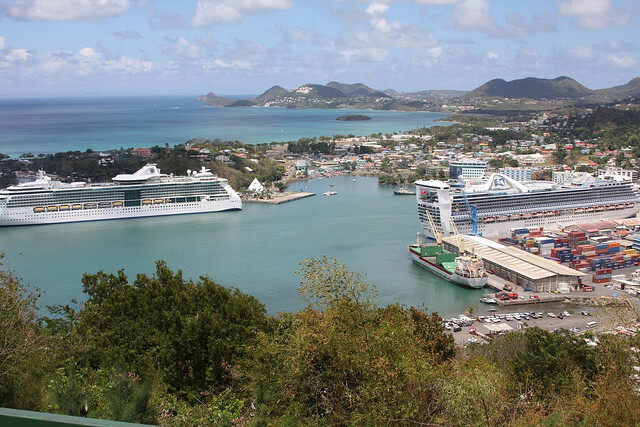 However, St Lucia is the location of a few hidden gems that you may or may not be aware of. 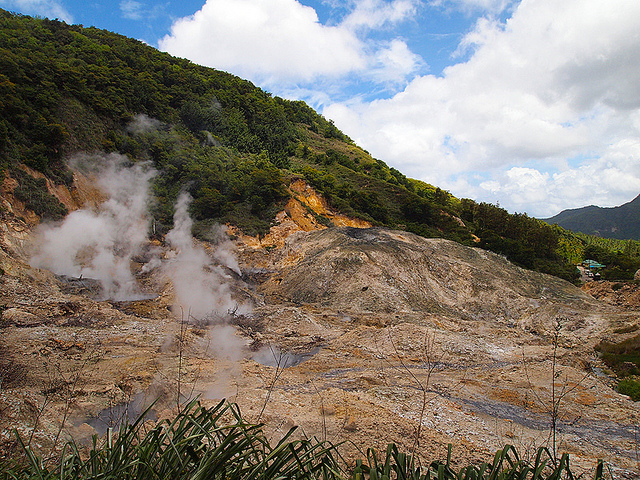 Did you know that Sulphur Springs, located on the southwestern side of the island, is the world's only drive-in volcano? However, don't let the presence of a volcano alarm you; there has not been a major eruption in 40,000 years and no minor eruptions since 1780, meaning tourists can rest easy knowing the volcano has not been active for a very long time. As it is a drive-in volcano, tourists can literally drive up to the springs which regularly billow plumes of steam. Water coming out of the spring is black due to a chemical reaction between sulphur and iron, making for interesting viewing for tourists driving along the trail. St Lucia isn't just a beach paradise. 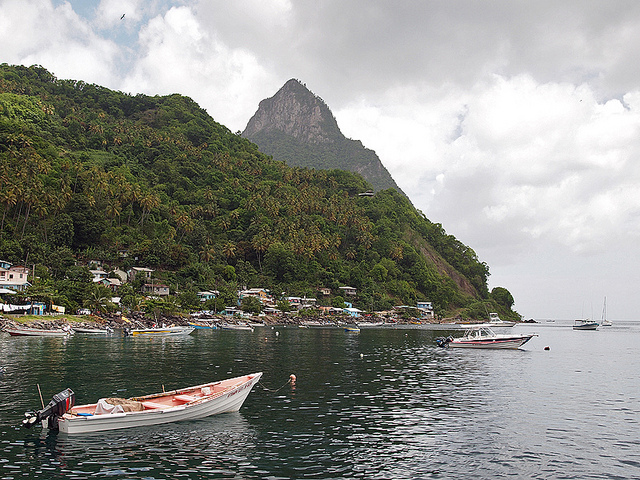 You've probably noticed the island is dominated by two mountains named the Pitons. 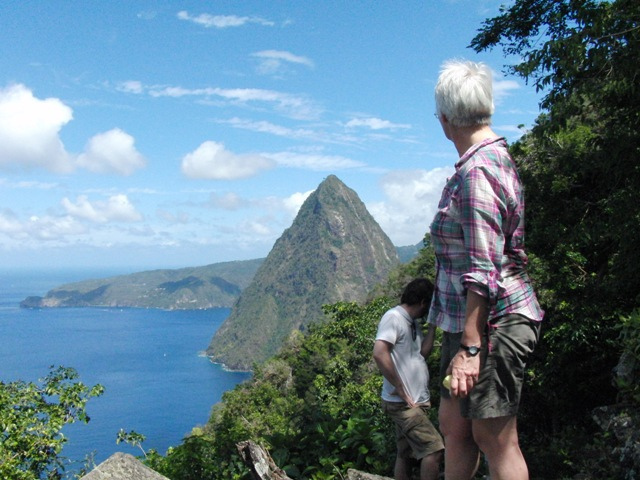 Located near the towns of Soufriere and Choiseul, the two peaks - known as Gros Piton and Petit Piton due to their difference in size - offer amazing views of the island; if you can reach the top, that is! 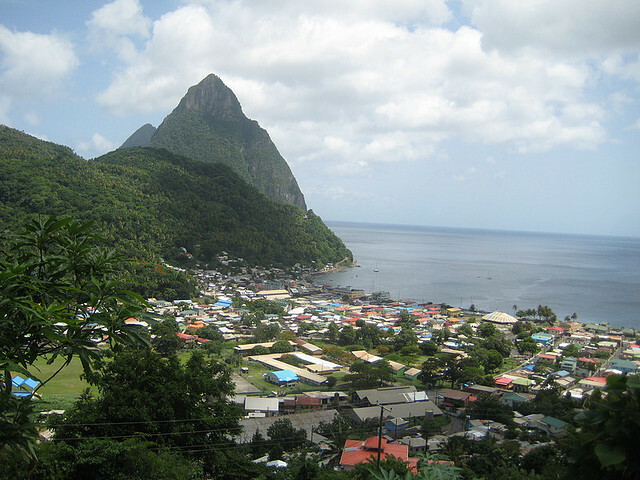 Climbing the Gros Piton should be achievable for most as it only requires two hours to ascend and 1.5 hours to descend. A guide is required (and recommended) for a small fee but the view at the summit is well worth the price and physical exertion. St Lucia has a diverse culture and a handful of languages are used across the island; from the official language of English to a French Creole known as Patois. 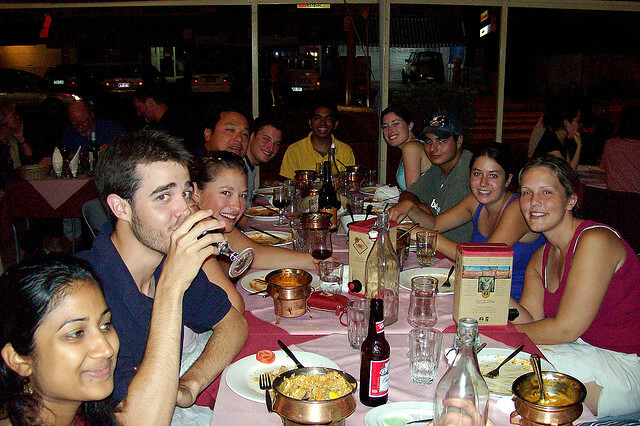 However the universal language of the island is food, represented by the sheer amount of community barbeques and pots of stew big enough to feed a whole resort. Curry, jerk, rice and stewed dishes are a delicacy on the island but other establishments will throw delicious spiced and marinated meats on a barbeque. Seafood is also plentiful with lobster and other marine life, like blackfish, up for grabs. The former capital of St Lucia, Soufriere, is a popular town with tourists and many prefer the former capital to the actual capital Castries. As well as being home to the aforementioned Sulphur Springs, the town is incredibly popular for snorkelling and scuba diving. Furthermore, the town is close to the black sand beaches of Anse Chastanet, making a change from St Lucia's many miles of golden sands. If you're in the region of Soufriere, make sure you take a boat trip to St Lucia's Bat Cave, home to 75 per cent of the island's bats. Once you approach the cave via sea, you'll noticed the cave is a 40ft fissure in the cliff and is a stunning sight at dusk when the Jamaican fruit bats flitter in and out of the fissure. The area is also a great area for snorkeling due to the clear water in the region. But if bats aren't appealing to you, the cave is very close to Soufriere so you can stop by for a barbeque instead! Written by Freedom Bay (www.freedombaysaintlucia.com). We make owning a piece of paradise in Freedom Bay, St Lucia easy.